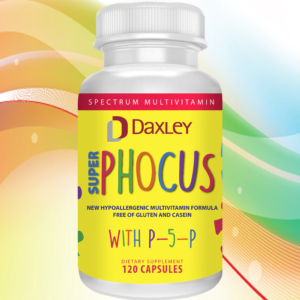 The studies confirm this: It has been shown that specialized nutritional therapy improves sperm count and motility, thanks to ingredients such as L-Carnitine, arginine, zinc, selenium and vitamin B12. Numerous antioxidants have been shown to be beneficial in the treatment of male infertility, such as vitamin C, vitamin E, glutathione and coenzyme Q10. 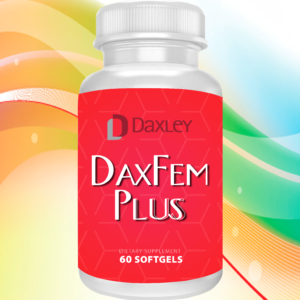 Our products include the most important and necessary ingredients to improve your reproductive health. 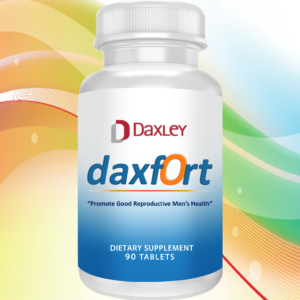 Our signature formula with L-Carnitine Fumarate, Acetyl L-Carnitine Hydrochloride, Ascorbic Acid and Fructose in chewable tablets with delicious lemon flavor is indicated in patients who need to improve sperm motility and morphology. 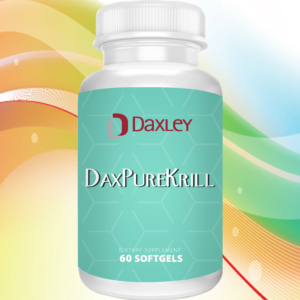 Our unique formulation, that improves male fertility, contains Ascorbic Acid, Vitamin E (natural), L- Carnitine Fumarate, Fructose, Folic Acid and L- Arginine. 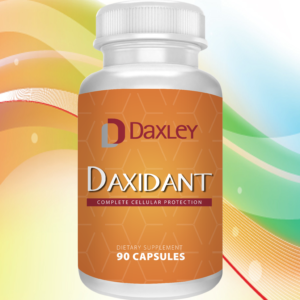 Daxfort prevents oxidative stress and increases nitric oxide levels improving vascular circulation. 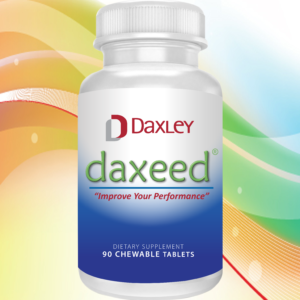 It also contains Zinc, Selenium and Coenzyme Q10, ingredients that optimize male fertility and improve sperm quality.